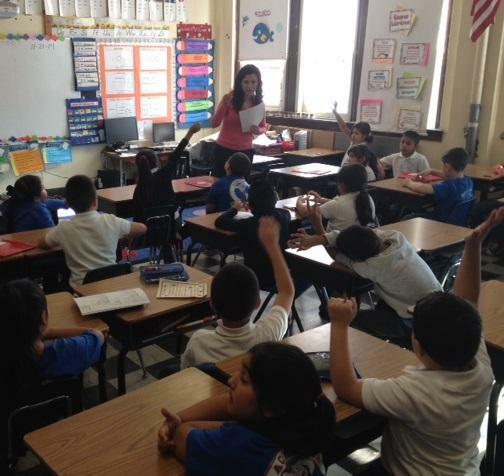 2,000 Detroit public school teachers are getting a bonus. 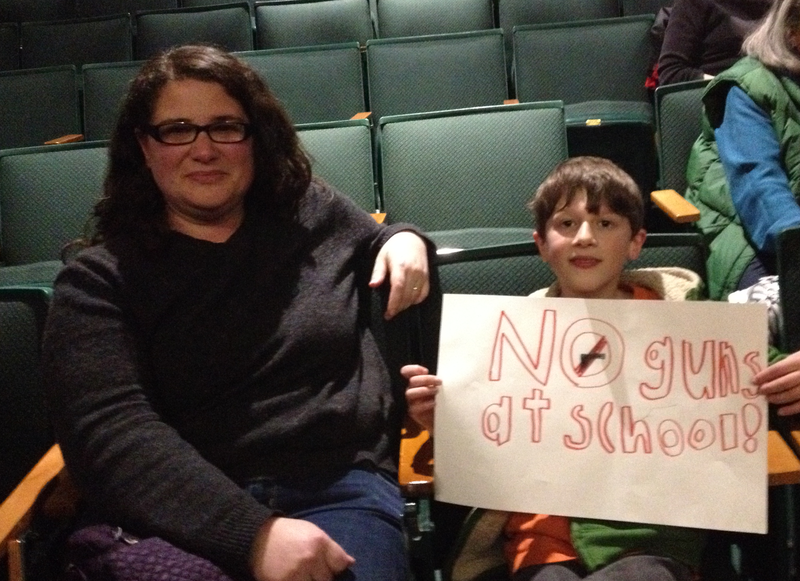 It’s part of the district’s plan to attract and retain teachers. 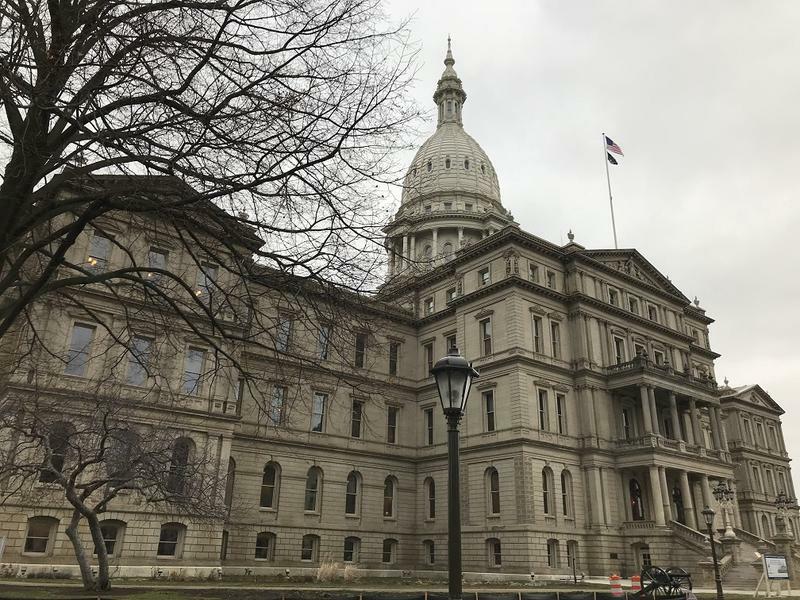 State lawmakers passed a bill today that would make it harder for school districts to prevent former school buildings from being used for new education purposes. The deed restrictions are often meant to keep competitors from opening schools that would siphon students away from the district. 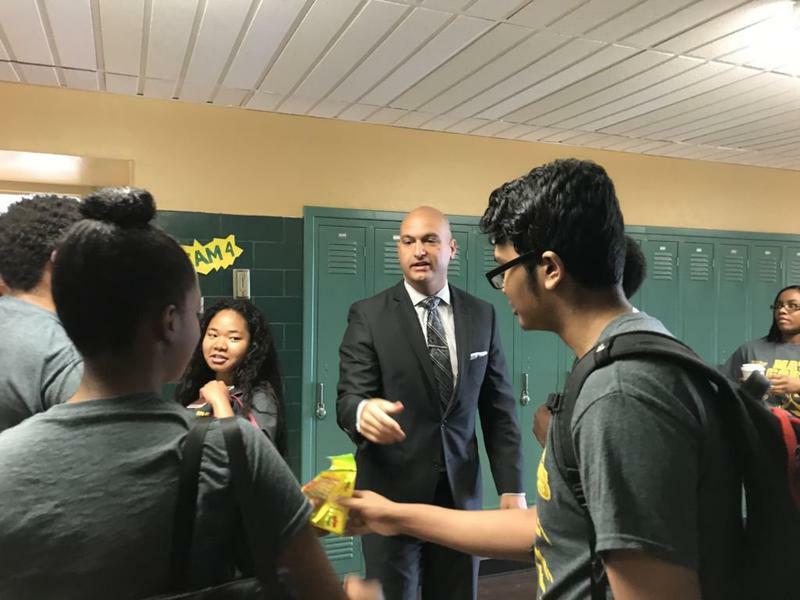 Superintendent: Detroit schools will start short on teachers, but with positive "momentum"
The Detroit Public Schools Community District is starting the new school year with an old problem: teacher vacancies. 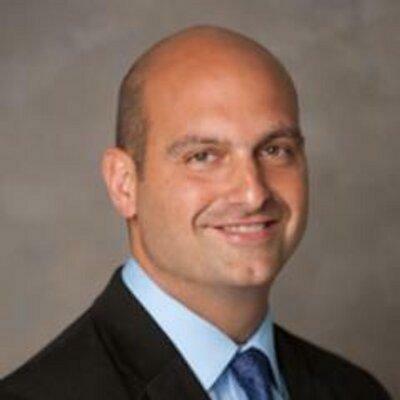 But new DPSCD Superintendent Nikolai Vitti says the district has “momentum” on fixing the problem. 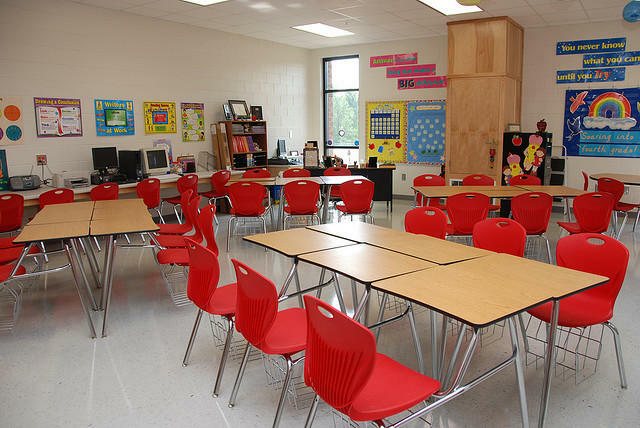 The district still has about 200 classroom spots to fill before school starts Tuesday. 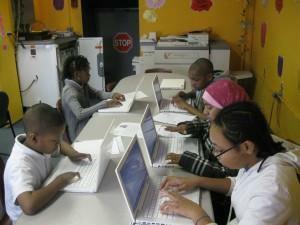 Detroit public school students could soon be spending a lot less time on testing during the school year. 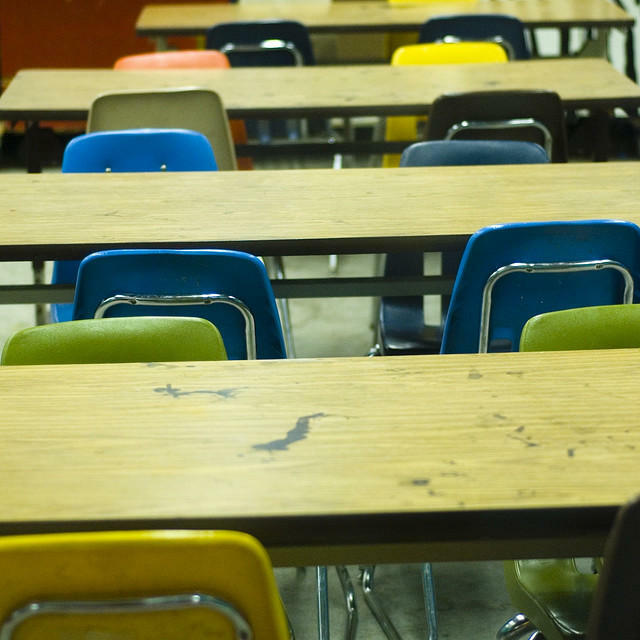 The Detroit Public Schools Community District is moving to cut the number of assessments they give students across the district by 70 percent — from administering 186 tests down to 57 tests. Detroit students will have a new high school option this fall, but they'll have to pass a test to get in. 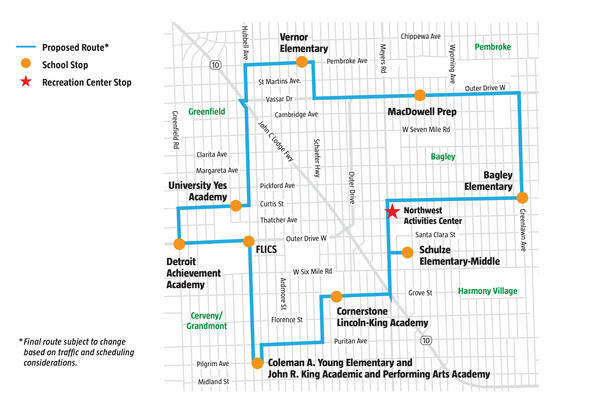 There are currently three high schools in Detroit with entrance exams -- Cass Technical, Renaissance, and Martin Luther King Jr. Senior High School -- but space is limited at those schools. 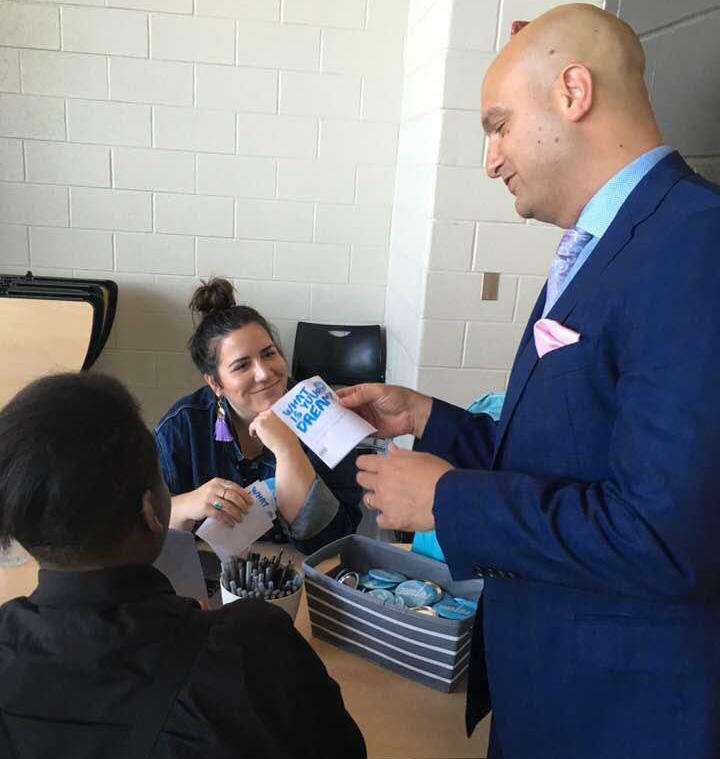 The Detroit Public School Community District confirmed Dr. Nikolai Vitti as its new superintendent Monday. 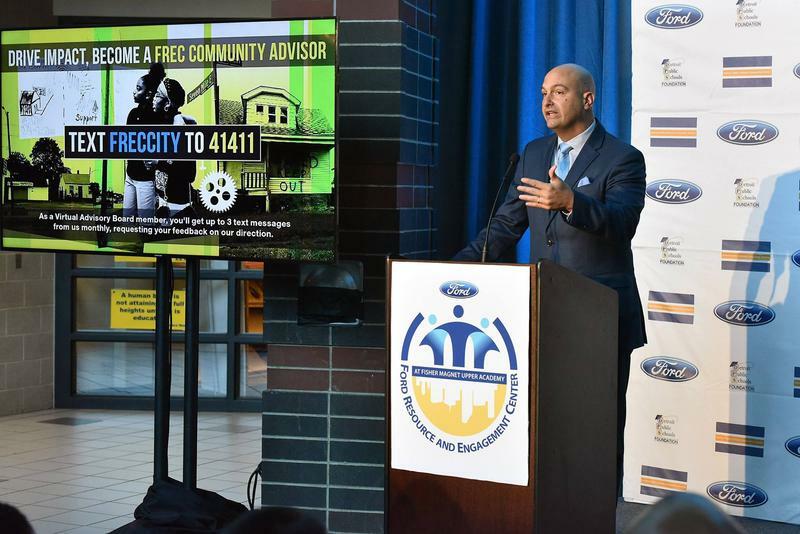 The Financial Review Commission, which oversees the school's finances, voted yesterday to approve a five-year contract with Vitti, who previously had been superintendent of the Duval County Public Schools in Florida. In a statement, president of DPSCD’s Board of Education Dr. Iris Taylor said the board is thrilled to work with Vitti. The new superintendent for the Detroit Public Schools Community District could begin work as early as Tuesday. 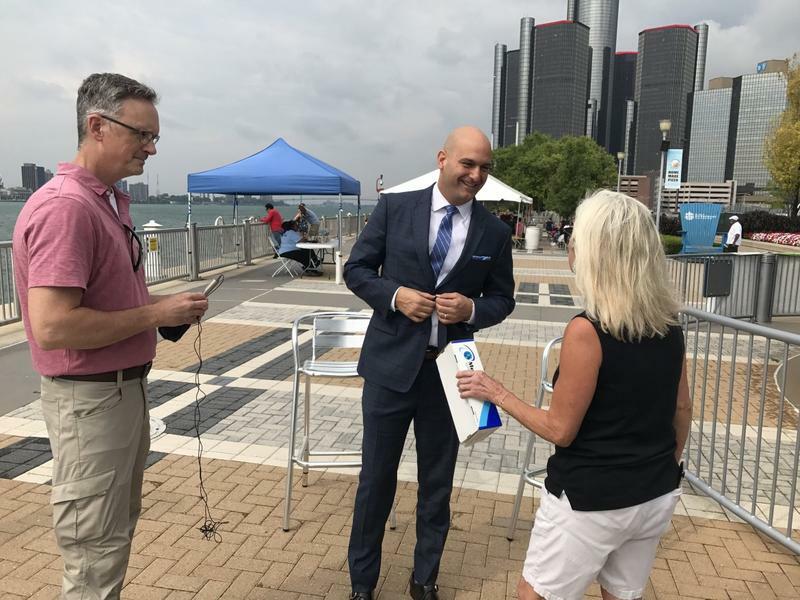 Dr. Nikolai Vitti’s five-year contract was approved by the Detroit school board earlier this month, but the commission that oversees the district’s finances still has to OK the contract. The Detroit Financial Review Commission is expected to vote Monday afternoon. If approved, Vitti has his work cut out for him.